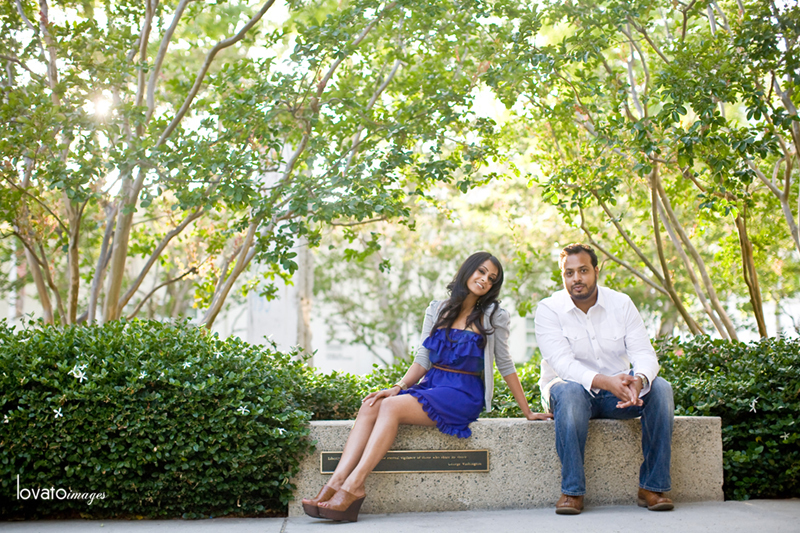 Anisha and Tom booked a session for the beginning of June way back in December. I didn’t think much of the advance scheduling at the time, marked my calendar and didn’t think much of it again. I was writing to you in regards to an appointment you have booked with my twin sister Anisha on June 4th at 5pm. If this is not you please forgive me as I am trying to assist my sister’s boyfriend in surprising her. However, if you are the correct photographer I have a very special request to make of you which I hope you will be able to accommodate. My sister’s boyfriend, Tommy, wanted to surprise her with his engagement proposal during the photo session however, he wanted to select a weekend that our families would be able to join them after to celebrate. If you are able to move the appointment…then the second request we have of you would be to call her and let her know that you were double booked and have to move her appointment. We would have lied ourselves but there has been so many changes in dates that she may suspect something. I know this is asking a lot but I know Anisha would love it and we would be so grateful! TnT - Stop it!! That was a total tease, I am dying to see THE ENGAGEMENT pics! Michelle - Gorgeous as ever Jackie. That spot with the big orange orb is beautiful. And what a thoughtful, romantic man! Hope they book your for the wedding too! Anisha - OMG Jackie thanks again!!!!!! I was sooo surprised and looking at these pics are taking me back to the day .. I couldnt have asked for a better proposal!! !